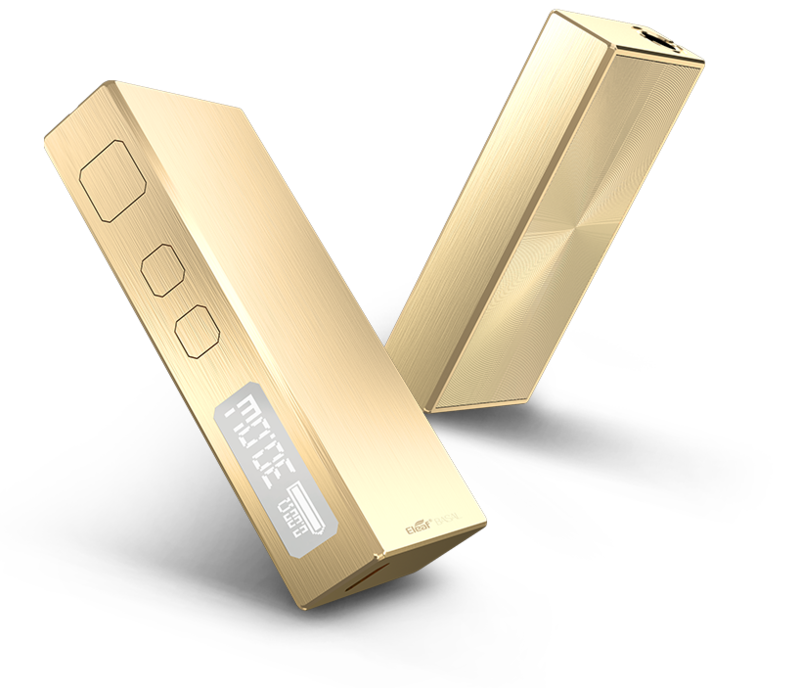 Comes with unique design of metallic finished, the Eleaf BASAL kit is both beautiful and durable. 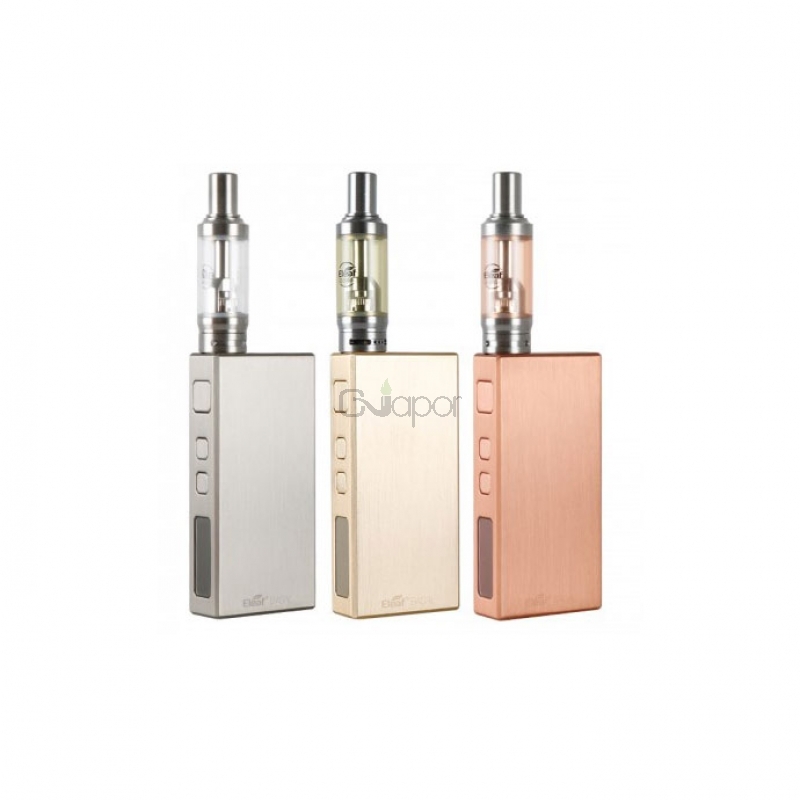 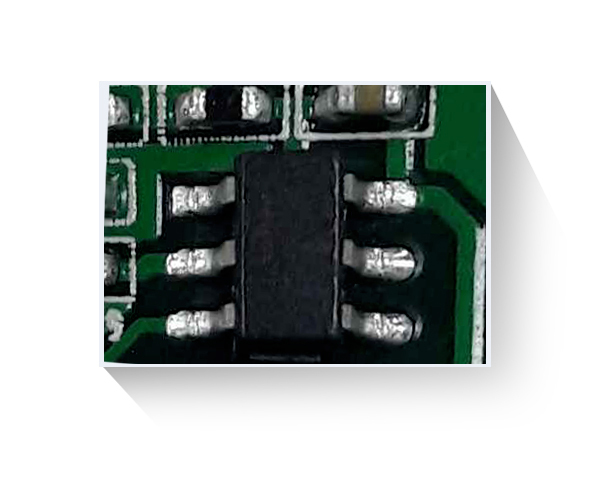 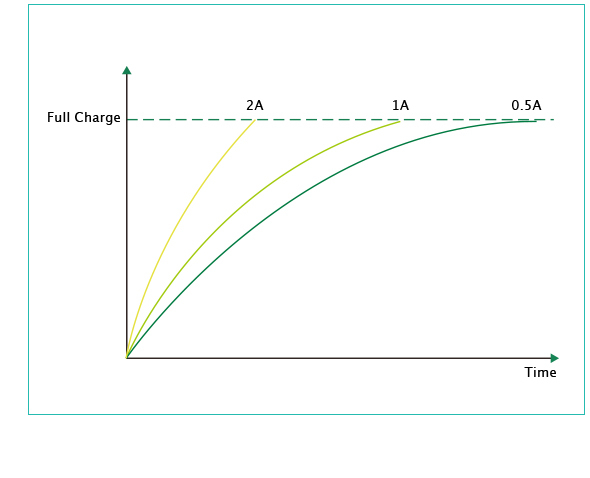 The BASAL battery comes with 1500mah internal capacity and is capable of outputting 30W. 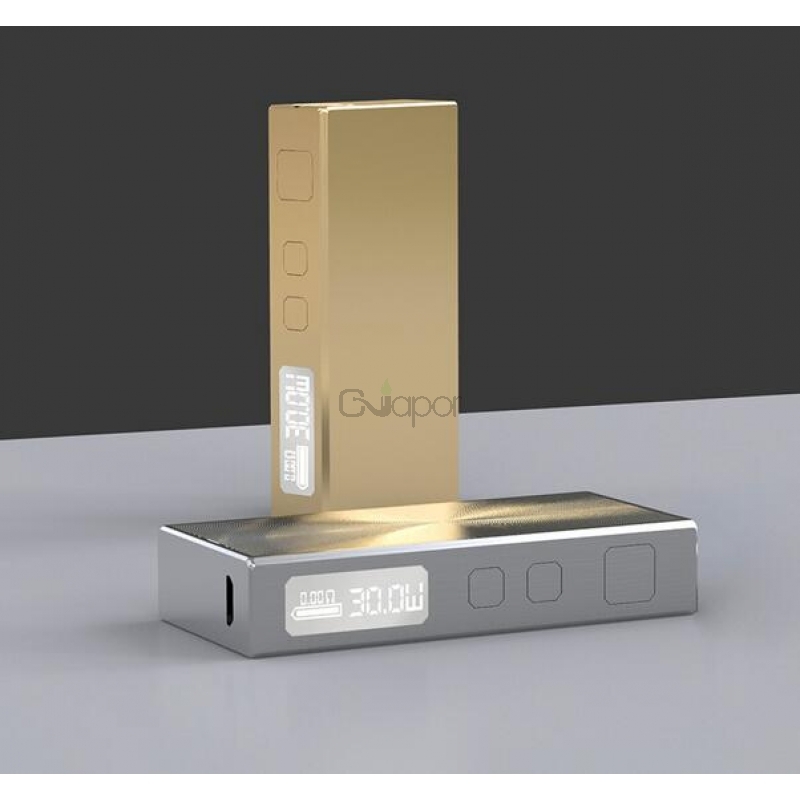 It also supports 2A quick charging. 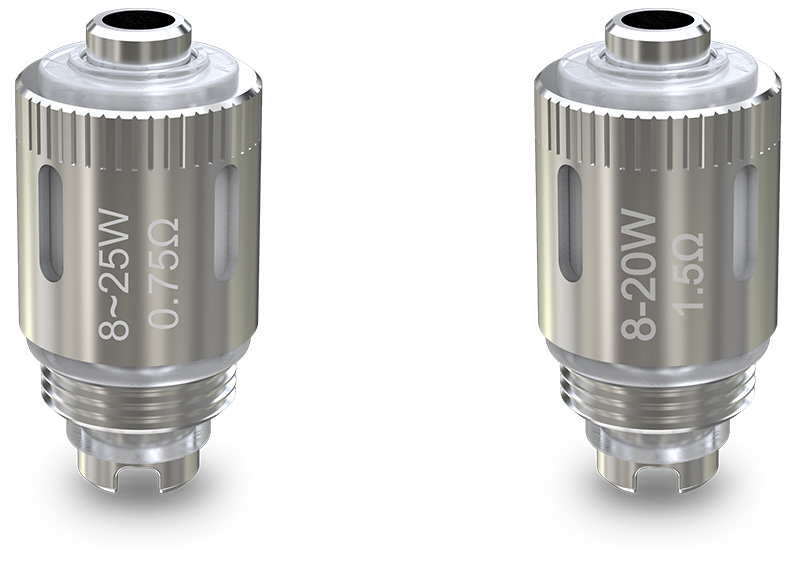 The GS BASAL atomizer features a refined airflow system and equips the GS Air coil head for nice flavor. 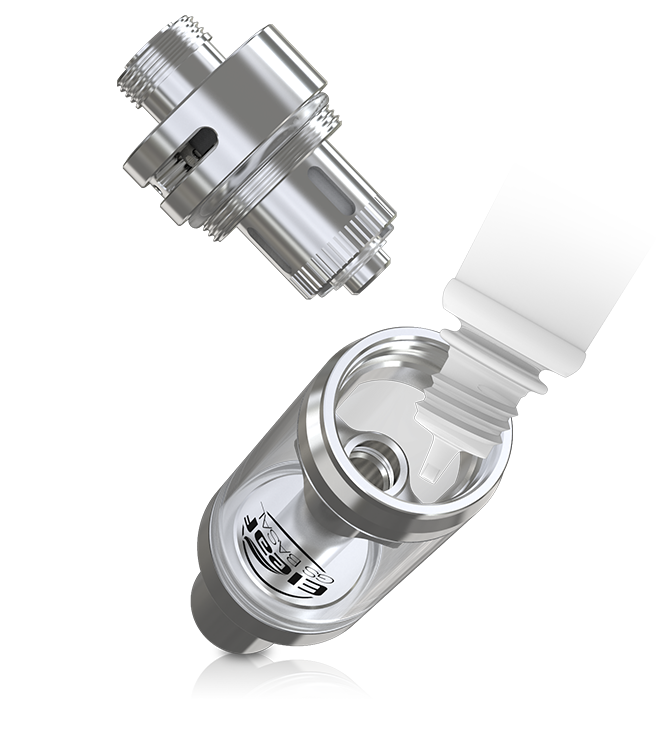 For better enjoyment of MTL vaping, BASAL kit is a good choice.